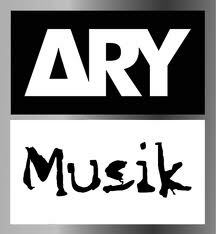 ARY News is a professional news channel that provides top notch information and news to viewers across the world. The pioneer in news channel across Pakistan, ARY News serves the diverse requirements of its customers by providing them with updated news coverage and information on topics ranging from politics, business, finance, money, fashion to entertainment . ARY News also makes it a point to keep updating its viewers by following news and events as they take place. Our current affair programs also offers viewpoints and opinions from veteran journalists, opinion makers and seasoned analysts.